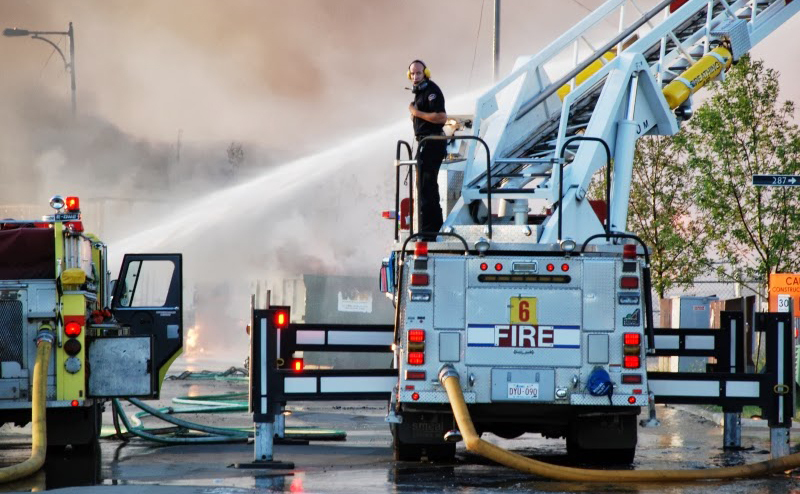 The Edmonton Firefighter Exchange is an opportunity for Fire Department personnel to attain a higher level of professionalism by temporarily exchanging jobs with another firefighter in Canada or another country. Exchanges are up to 12 months and are approved by the Deputy Fire Chief of Operations. All requested exchange locations will be reviewed for consideration on a case by case basis. Only full time Emergency personnel qualify for this program. This includes Firefighters, however Communication personnel, Fire Prevention personnel, Fire Investigators and Training Officer applications will be considered on a case by case basis. Applicants must be a minimum "first class", four years or more and must be physically fit. Note: Qualifying candidates and families will endeavour to exemplify the professional, social and moral qualities adhered to by this program and as a representative of the Edmonton Fire Rescue Services. The pre-exchange arrangements that firefighters need to finalize. All exchange participants must complete an overview report.